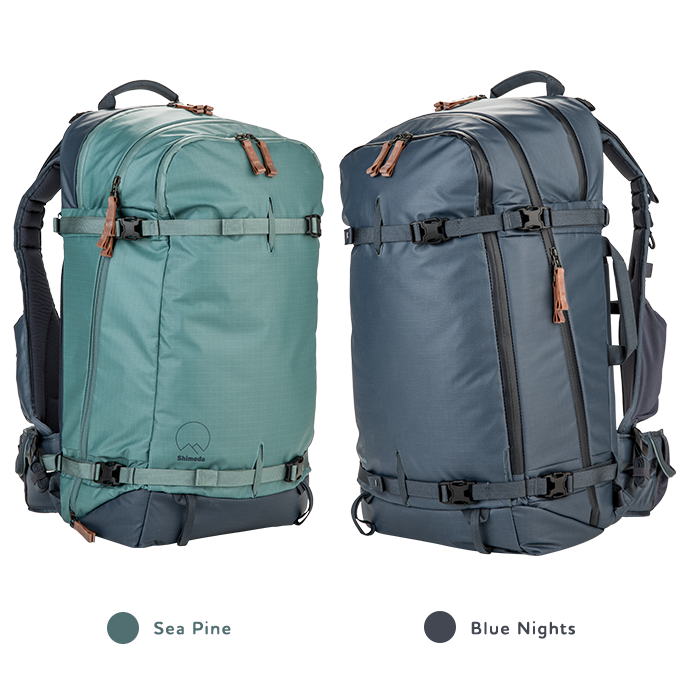 The Explore 40 is the new standard in adventure photography daypacks. We have created a pack to simplify your shooting experience while minimizing physical fatigue. It’s intuitive design makes sure camera gear and other essentials like food, water and a mobile phone are always within immediate reach. Our modular Core Unit camera inserts let you customize your shooting experience — not only to your gear requirements, but also to the terrain ahead of you. 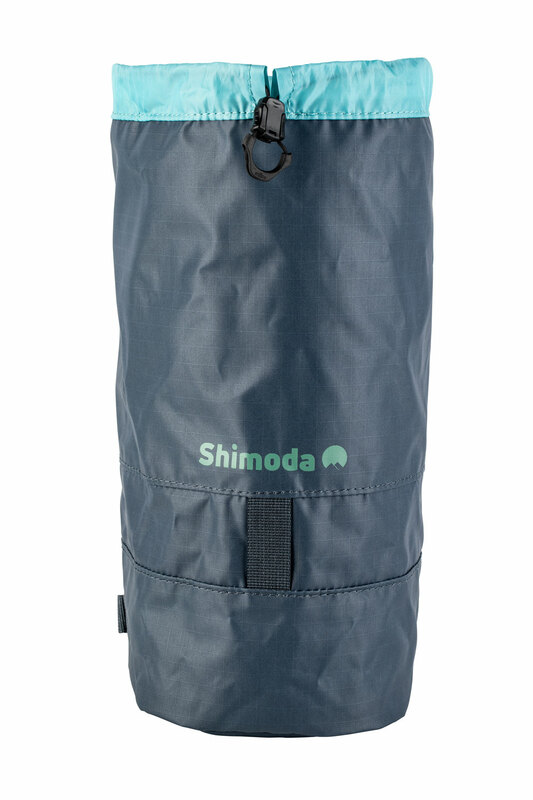 Whether you’re camping out waiting for an epic moment or scrambling up rocky ascents, the Shimoda system allows you to choose the most efficient camera access for the situation – even on the fly. 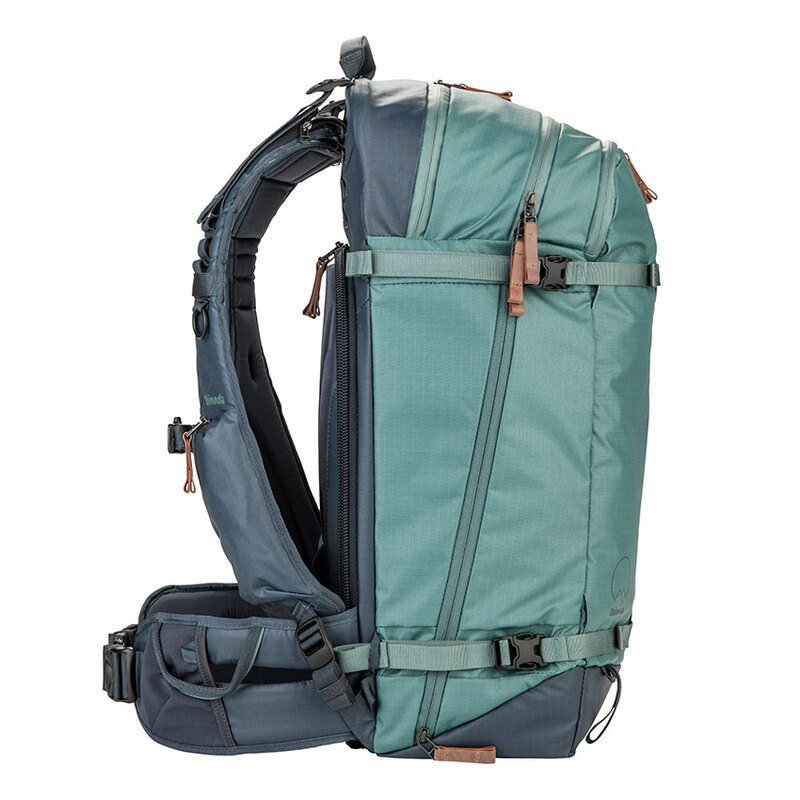 The adjustable harness with its bear hug-like fit makes sure the pack’s weight doesn’t put pressure on your shoulders and is instead distributed to your hips and front torso. 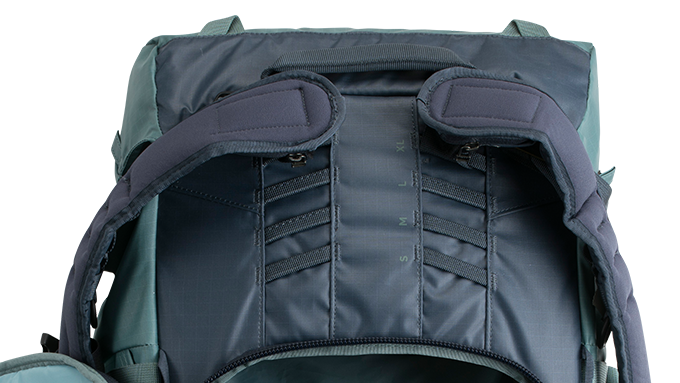 Additionally, the rear panel lets air flow between your back and the pack.